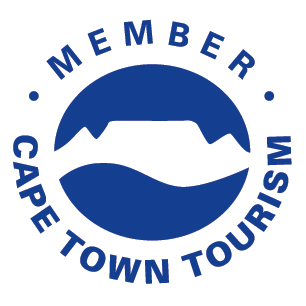 Come experience the rich history and culture of the oldest and most historic townships in Cape Town, South Africa. Learn about, and become a part of, the amazing community of Langa. Situated only 12 km (7.4 miles) away from Cape Town Central Business District (CBD), and a mere 10 minutes away from Cape Town International Airport, this is an experience you will not want to miss! 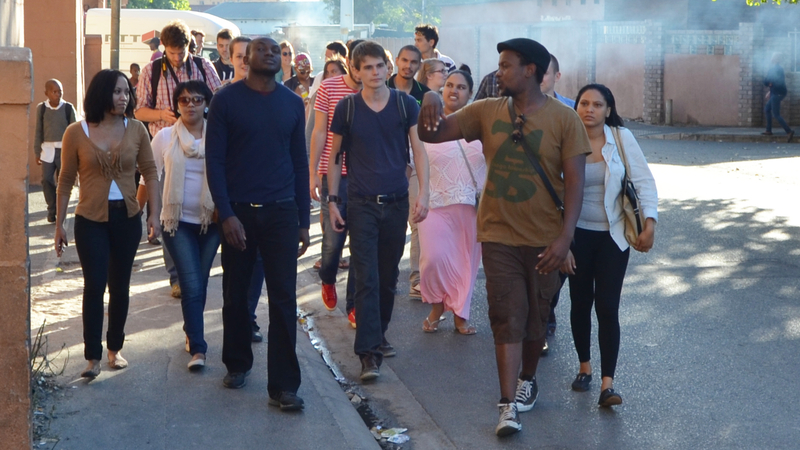 Walk with us through the township to experience Langa from a unique and authentic point of view. 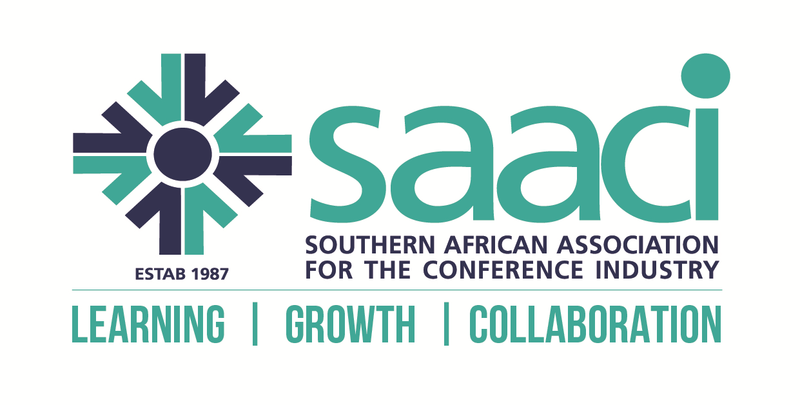 Come and see what makes our community unlike any other by engaging and interacting with the local community while getting a holistic view and understanding of the township. Do it the local way! 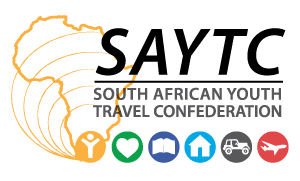 Starting with a local train ride from the CBD to the Langa township, you will become a part of the community by using public transportation to navigate the scenic city of Cape Town. 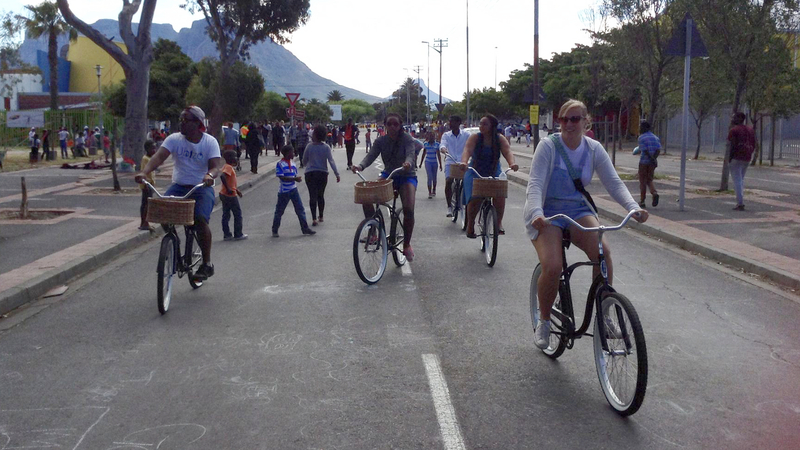 Once in Langa, you will engage with the local commmunity and tour important areas by bicycle. Finally, you will travel by a public taxi to the neighboring township of Gugulethu where we will wrap up the tour. Tell us your interests and what you would like to experience! We will create a personalized, unique tour for you and your group.  Ubizo will provide "hands-on" tour guides who will travel and remain with you for the duration of the tour. The tour guides will accompany with you whether you choose to walk, bring a vehicle or rent a bicycle from Ubizo. 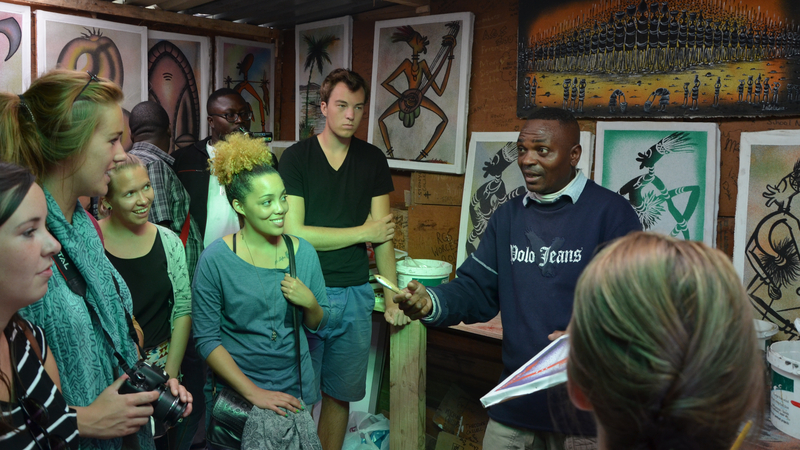 We will cater the tour to your taste, from evening tours, community projects within Langa and/or corporate services.